Utterly, utterly brilliant. I laughed, I cried. Simultaneously, at times. 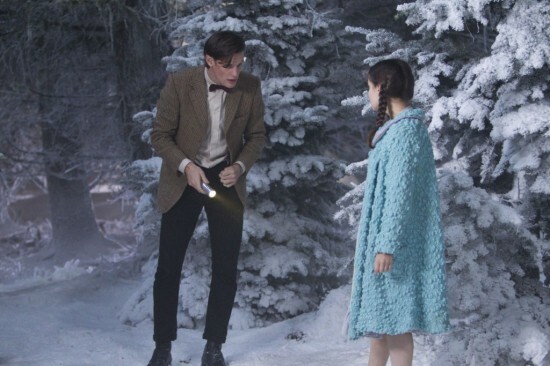 How rare is it that a long-awaited Christmas special lives up, or even exceeds, expectation? Rare. But tonight: yes. Moffat pulled it off last year, and now he’s done it again. That’s all, for now. Just needed to get that out of my system. It’s hard to believe such places really exist, isn’t it? But this is the raw shot, straight off the camera, no processing at all. 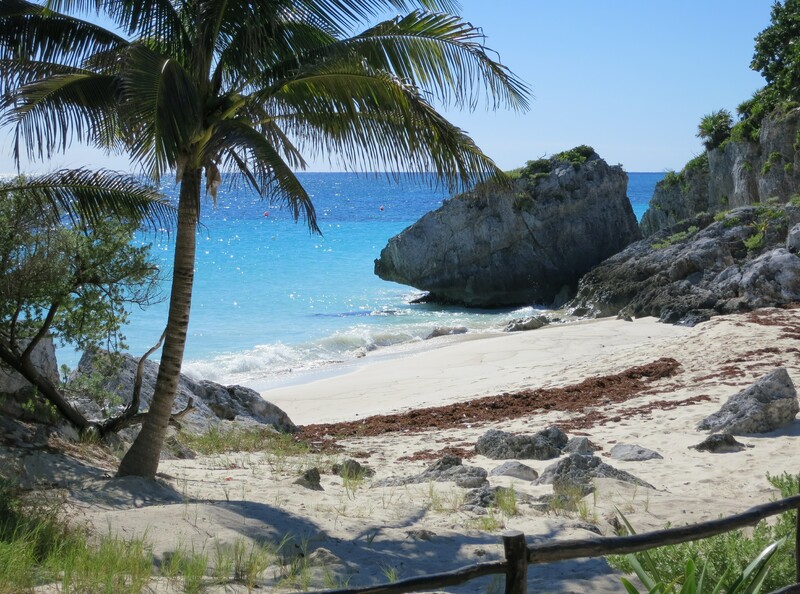 It’s a tiny beach at the ancient Mayan city of Tulum — the most startlingly beautiful place I’ve ever seen.